TechnicBRICKs: News from LEGO Education for 2010? The Brickshelf user ZED has posted here, something exciting about presumably new products from LEGO Education for 2010. 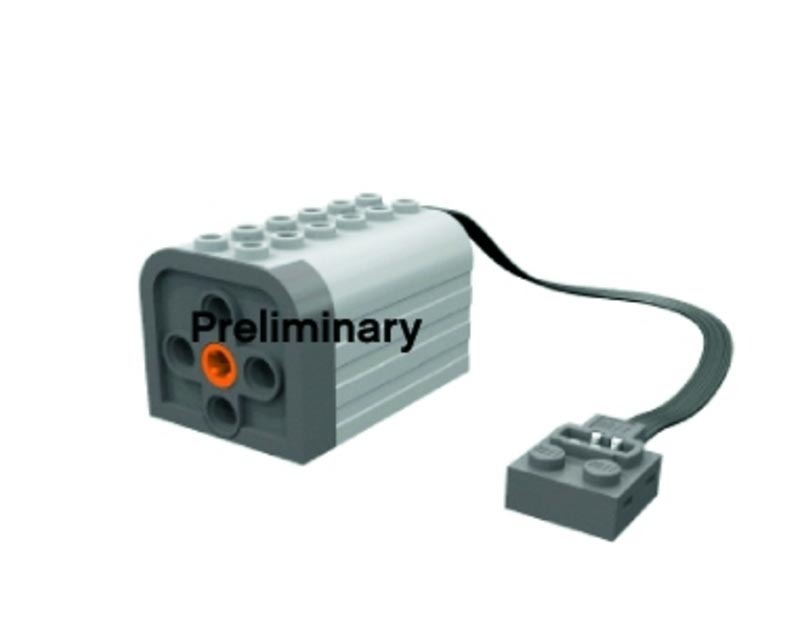 Images named respectively 9670 and "9686 mod 9797"
I looks like an update for the renewable energies kit, from LEGO Education. 9667, A new solar panel from LEGO Education. 9668, with one potentiometer and one PF plug. How does it connect to the NXT? One dynamo to generate energy? Is the 9668 also an accumulator? What's going to be released, between references 9668 and 9670? That sails look great and useful! What does 9686 and 9797 have exactly do to with this image? Hope we can get to know something more, soon! 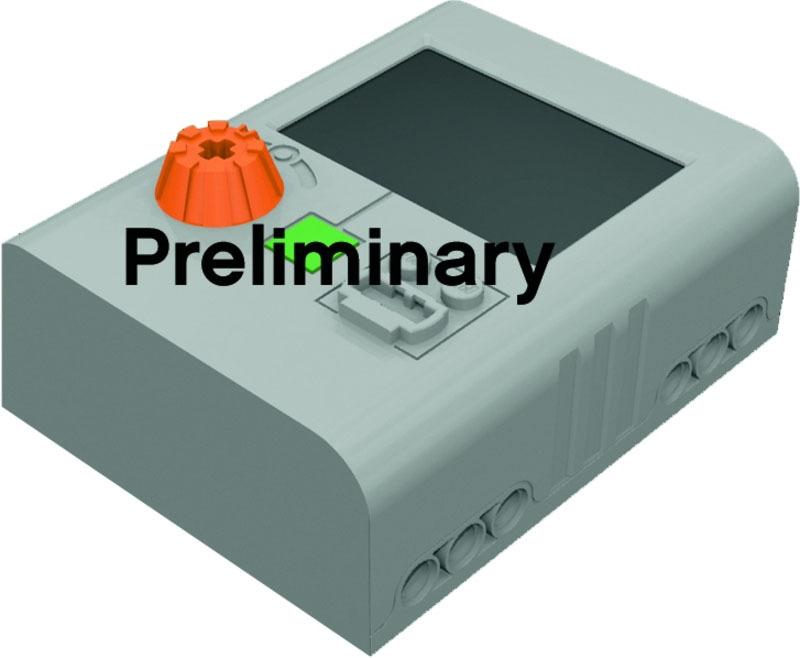 1) 9667 is just a new version of the old LEGO solar cell. Maybe a more efficient one. 2) 9670 is a power generator, i.e. basically a PF motor but maybe with a different internal gearing. 3) 9668 may be a rechargeable battery (notice a dark grey extension of this unit in the picture with wind turbine above), and probably also a speed controller. The cable coming from the NXT in the last image is connected to a sensor port. Nice for datalogging the energy generation? Small 'motor' certainly looks like it might be a dynamo/alternator. As for the connection between NXT and 9668, my first guess is that they are both connected to the turbine. Theres something not quite right here.. thats not Lego's usual Confidential Stamp over the images! lets wait and see! I'm pretty confident, these are real. Don't forget LEGO Education is a different company, so I wouldn't wonder if they also use distinct watermark methods. In fact never seen one from LEGO Education, before. 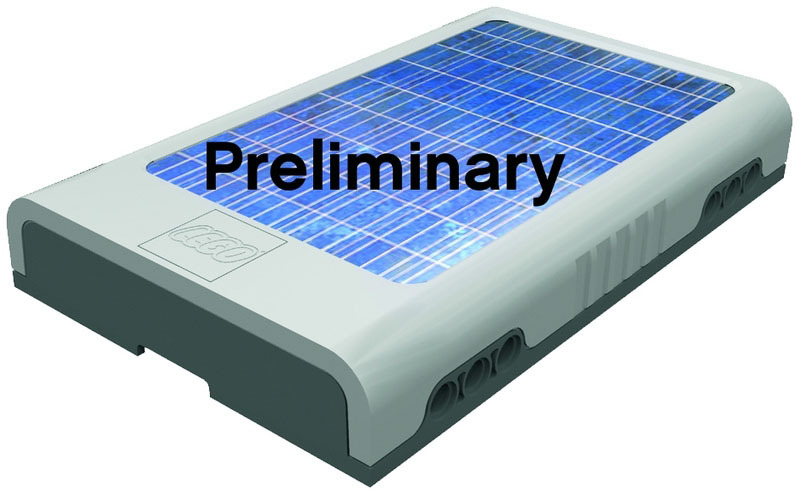 Education Energy-Lab(or the E-Lab) in the name of the product comes with a solar cell ever was at. Then condenser (capacitor) was been included. 9668 Is not that the concept of the battery, try to think cautiously. But, maybe the NXT motor converter modules for Extendable PF I do not know the same thing. Windmill photos from the wires entering the new module appears below. The new module connector above the PF did not connect anything. PF wires So I would think that the new module is attached below. NXT has three motor ports. So were the need for expansion in the past. Pictures of windmills in the NXT and the new module is connected to port 4 times feels like. I2C communication port is port 4. If the new module, new modules, only a piece of dark gray on the bottom of the battery, then that is controlled by I2C moteomodyulil expansion is possible. If you have complex features that the LCD is not even over. If this module extension if NXT NXT motors that can extend more than four motors. I have high hopes. PF lost the 9670 series have the fastest gear deceleration motors allowed? 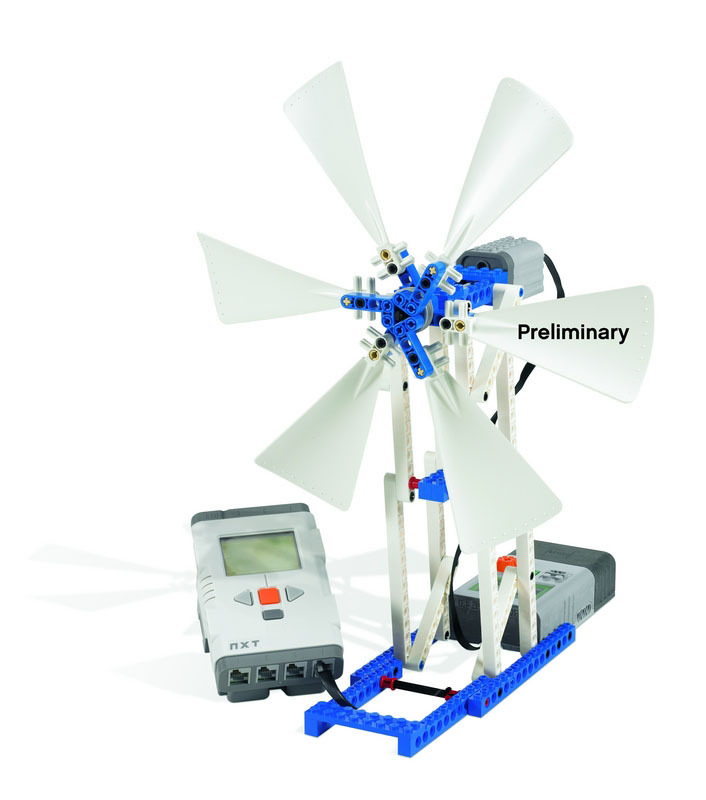 Spinning windmill power PF-XL PF-M motor and the motor's rotation axis is not enough to satisfy. I think that the windmill can be turned into a wind generator motor 9v older (in 8480's) is not too far off. Therefore, PF-M motor and gear motor that looks very similar does not slow down very quickly, and rotating torque weak, so weak rotation of the windmill as much development as possible must be the motor? E-LAB team has made a very interesting item! I have high hopes for 2010. 1. 9668 is indeed a power meter with a rechargeable NiMH 150mAh battery. Displays volts, amps, watts, joules. 2. 9667 is a 5V solar cell, 4-20mA. 3. 9670 is a "E-Motor" with internal gearing of 9.5:1. Max. torque 4.5Ncm, 800rpm. Effectively it is a new PF motor (3rd type already) but can work as a power generator as well. Guess I met you at LW'08, wasn't it? Sure I don't mind. You're welcome! Yes, we have met! Are you coming to LW '10 perhaps?